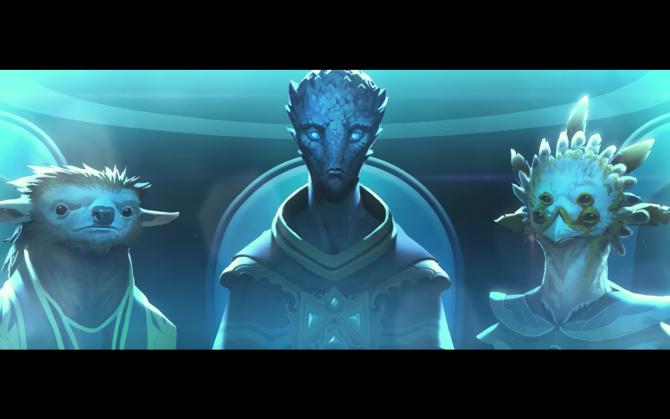 The folks at Paradox Interactive are expanding the universe for conquest once again with another piece of DLC for PC game, Stellaris. The scifi colonization sim received the feature heavy Utopia add-on back in April, which included new superstructures and ‘ascension’ goals. One of these choices of evolution for that upgrade was the ability to turn your species into robots. It looks like this new Synthetic Dawn DLC will build on that and add story elements as well. Unfortunately no release date or price have been given but an announcement trailer did accompany the press release. 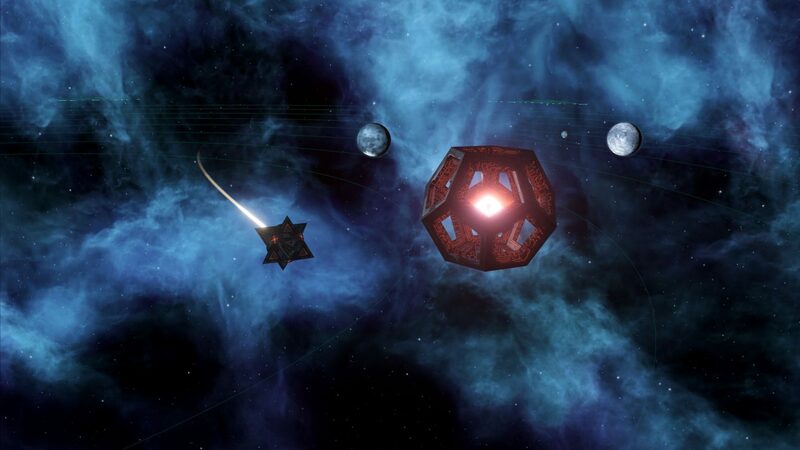 Stellaris basically plays like Civilization in space. You’re able to explore and inhabit new galaxies and interact with different species along the way. There are many ways to play including destroying everything as an inflamed religious zealot, or trying to indoctrinate the universe as a sentient hivemind, or trying to rule peacefully as an acclaimed diplomat. Storytelling often emerges from gameplay so it’s interesting to hear that Synthetic Dawn will go down a narrative path. You, Robot: Play Stellaris as a customized robotic civilization, complete with your own robot models and featuring robotic portraits, science robots, worker robots, and more. AI, eh? Aye! 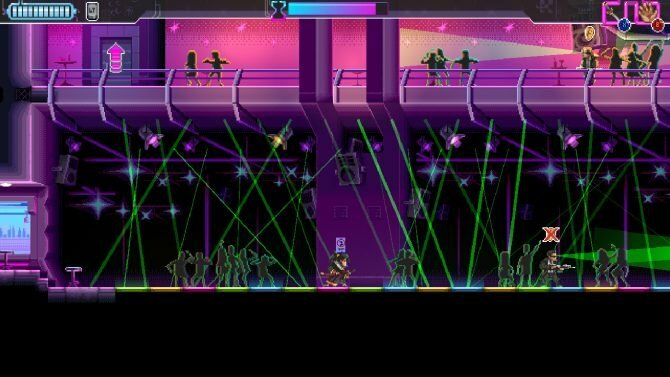 : Follow new event chains and story features to lead your robotic hivemind to greatness as an intergalactic AI empire; establish Skynet in the skies. Rise of the Machines: Oppressed synths may rebel against their masters and form new empires — or you may even discover a fallen synthetic civilization among the stars. 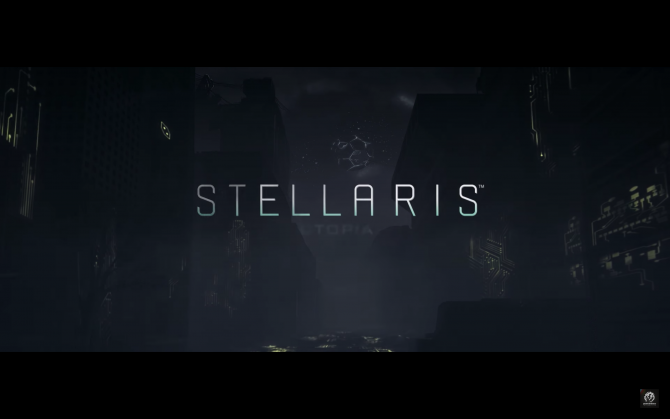 Stellaris: Synthetic Dawn will be bringing a brand new robotic civilization and some new story content to the base PC game on September 21.